KIRYANDONGO – A disease, suspected to be Ebola or Malburg haemorrhagic fever, has broken out in Kiryandongo district. 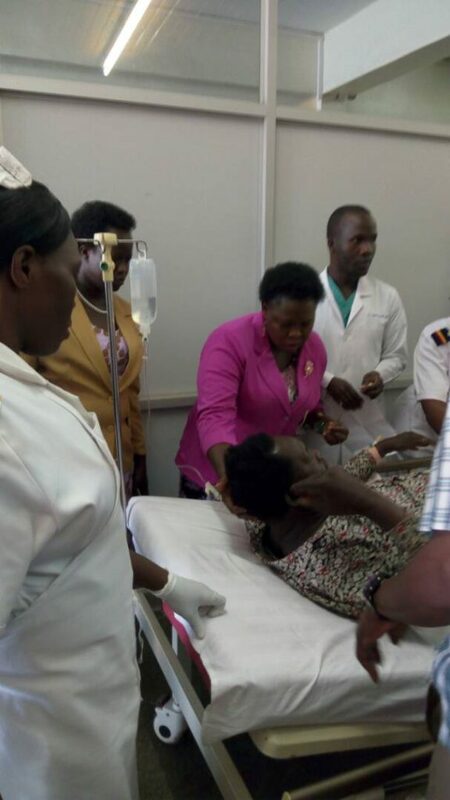 On Sunday morning, a woman patient identified as Cungi Odoki, a resident of Bweyale town council, was admitted with signs of the two ailments but died shortly after arrival. According to the district Secretary for Health Rashid Okecha, health officials tried all they could to give her treatment but in vain. “The woman was admitted at around 8am on Sunday with a severe fever and blood was flowing out of her body passing through every opening,”Okecha said. He, however said a blood sample has been taken to the Uganda Virus Research Institute. “After testing, we shall be able to ascertain what the patient was suffering from. The deceased will however be buried today Monday to avoid any chances of contact being made,”Okecha said. According to Okecha, burial will be carried out by the medical control team. Efforts to get additional information from the hospital’s medical superintendent were futile as our calls went unanswered. Okecha said the community is going to be sensitised to take preventive measures against the virus.